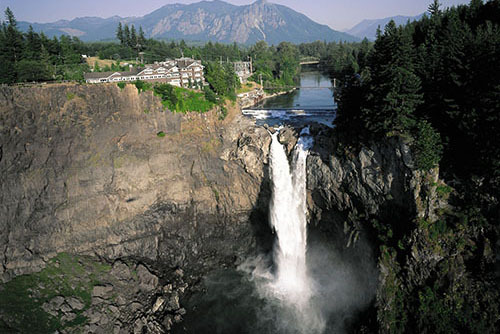 Consistently ranked among the best small resorts in the world, Salish Lodge & Spa overlooks the 268-ft Snoqualmie Falls. 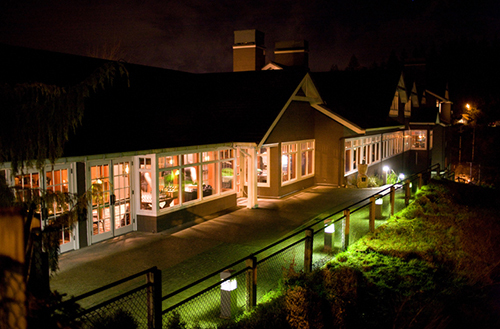 This iconic Pacific NW lodge has a world-renowned spa, award winning restaurant and a variety of nearby recreational activities. 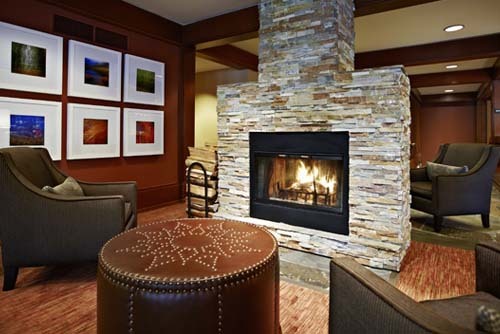 Each one of our 84 newly renovated rooms is a luxury mountain retreat of its own, welcoming you with Northwest custom furniture and deluxe finishings. 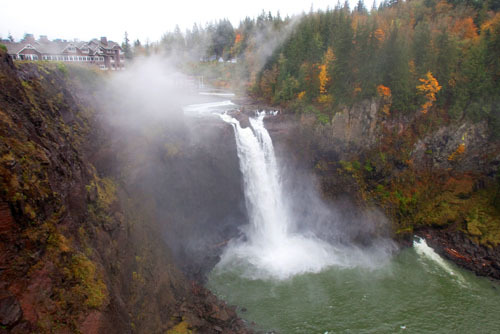 All have over-sized jetted tubs and fireplaces, and many have views of the Snoqualmie River. 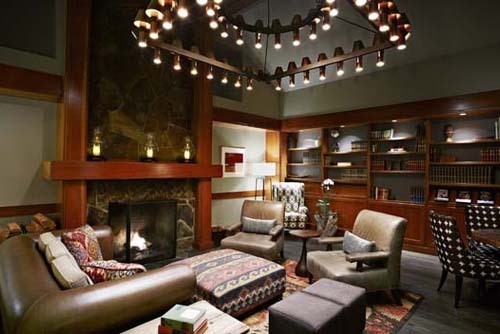 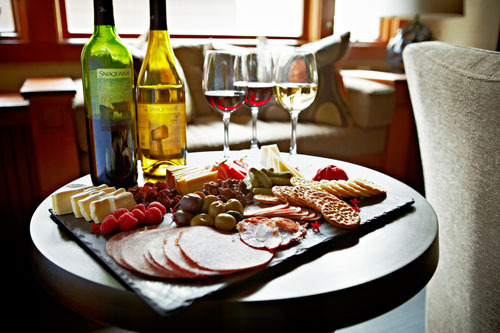 It's the perfect place to relax after spending the day skiing the slopes or hiking the local trails. 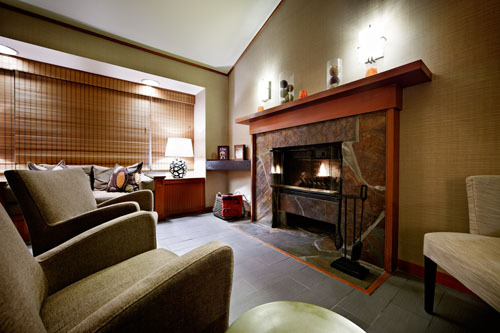 At the Salish, we have all the luxurious amenities you'd ever want (like choosing from six different types of pillows) but none of the pretentiousness you don't. 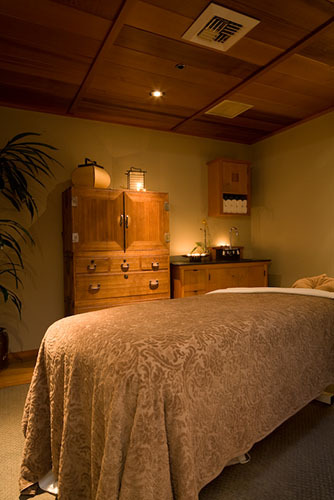 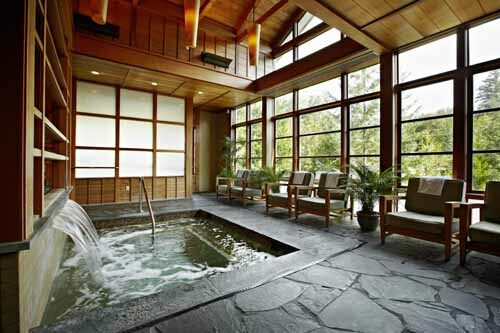 Come pamper yourself in The Spa, and indulge in our specialized Northwest treatments. 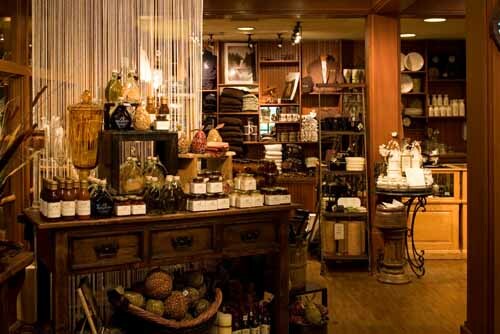 And don't forget our hotel's two restaurants - The Dining Room and The Attic - which serve innovative, flavorful food that draws from indigenous ingredients and traditional techniques.